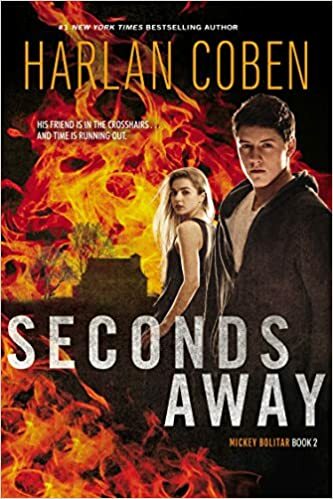 From internationally bestselling author Harlan Coben comes this second action-packed installment of his bestselling Mickey Bolitar series. When tragedy strikes close to home, Mickey Bolitar and his loyal new friends—sharp-witted Ema and the adorkably charming Spoon—find themselves at the center of a terrifying mystery involving the shooting of their friend Rachel. Now, not only does Mickey have to continue his quest to uncover the truth about the Abeona Shelter, the Butcher of Lodz and the mysterious death of his father, he needs to figure out who shot Rachel—no matter what it takes. Mickey has always been ready to sacrifice everything to help the people he loves. But with danger just seconds away, how can he protect them when he’s not even sure who—or what—he’s protecting them from?